A recent study has shown the global cosmetic packaging market was valued at almost US$25 billion in 2017, and is predicted to reach US$32.75 billion by 2023. 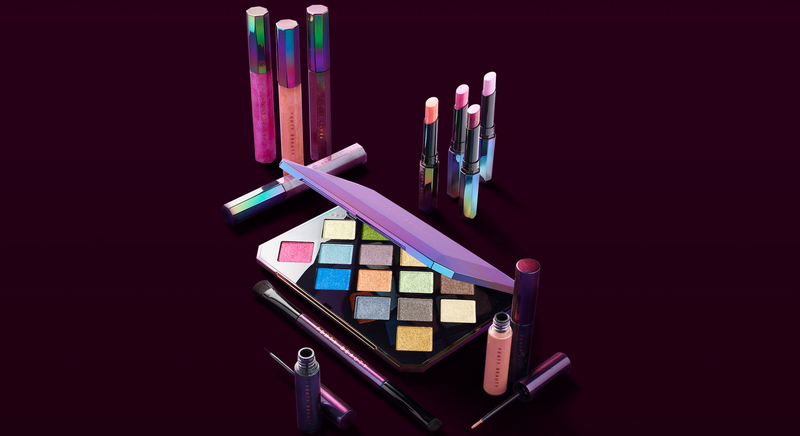 The beauty industry has seen increasing success when using packaging design and branding to sell products over the past decade, and this blog post will look at the lessons other industries could learn from the successes that cosmetics and beauty companies have achieved. Within the last five years, makeup and social media platforms such as Instagram have become undeniably interlinked, as millions of people post pictures daily of their beauty purchases and the looks they’re creating with them. Social media has changed the landscape of branding and marketing, and beauty brands have successfully kept up, not only by maintaining a presence on social networks, but by creating packaging that in itself is shareable content. 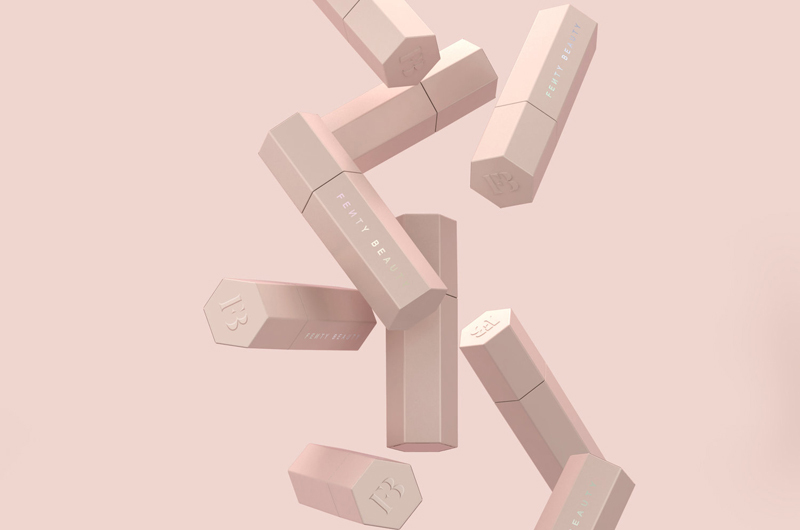 In 2018, the standard for successful packaging design in the beauty industry combines both form and function, meaning primarily it must be aesthetically pleasing (and optimised to look good on Instagram). However, it must also add value to the product in a way that makes consumers who have seen the packaging want to buy it and experience the product for themselves. We all know about the power of influencer marketing when it comes to social media, but another effect of this new technology is that it allows brands to directly engage with their customers. Beauty brands are heavily involved in online consumer conversations, as through Instagram they can directly speak to customers and see the way that they engage with the product. This means customer insight can be fed directly into both product and packaging decisions, and brands create offerings that will increase excitement within their consumer base. A huge takeaway for many brands from the branding and packaging successes of the beauty industry will be their effective combining of product and brand marketing, as social media has allowed brands to stay in touch with consumers all the way through the purchasing process, how they share their experience with the packaging, and their use of the product, meaning that a single product purchase can create and deepen a customer’s connection with the brand. What Can Other Industries Learn From All This? In the beauty industry, creating well-designed packaging that is visually shareable isn’t just an example of successful branding, but something that adds value to the product in the customer’s eye. A company selling consumer products in another industry that takes the time not only to create eye-capturing packaging, but to engage with the customers who post about it online, will deepen their brand’s customer connection – creating new customers out of friends, family, and online followers. If you’re looking for a creative product packaging expert who can apply these important lessons and more when designing your branding and packaging, contact Brandhub now and find the creative design that answers your real business needs.